As we well know, artistic expression and cultural richness is part of the everyday life of Mérida residents. It’s common to see locals gather at cultural events that take place in the city every season, or to witness stage performances, live music, sculptures, and paintings while we walk every day around our beautiful city. It’s such an everyday part of our lives, that there are even places where different forms of art are promoted by their guardians. Continuing with information from previous articles, here are some other options. 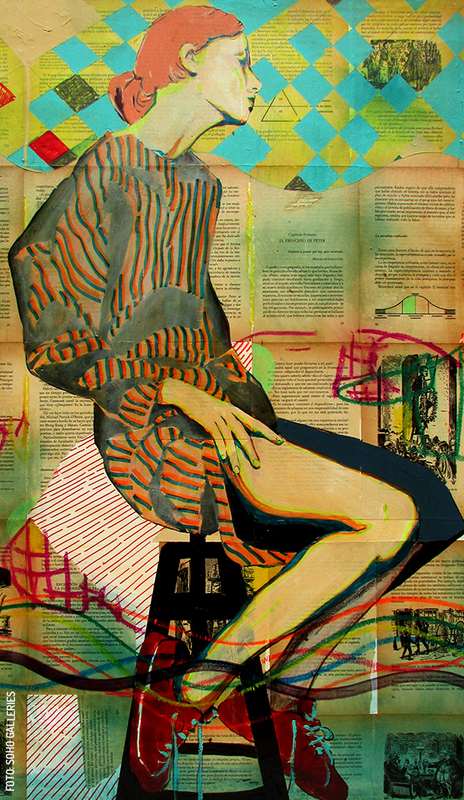 Art galleries and cultural centers in the city are increasing daily, and along with hundreds of visitors, the works of art they expose and promote, expands their presence among Meridanos. 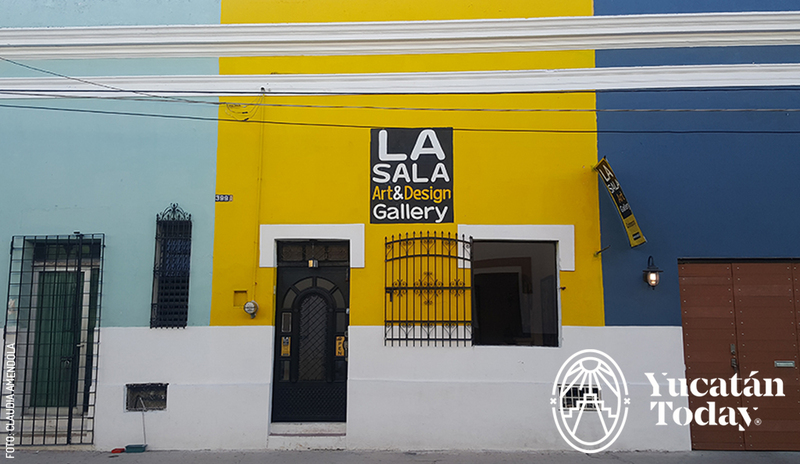 In Mérida there are also cultural spaces that host a wide variety of art and, at the same time, encourage people to spend time with friends and family. One of these is Estación 72. 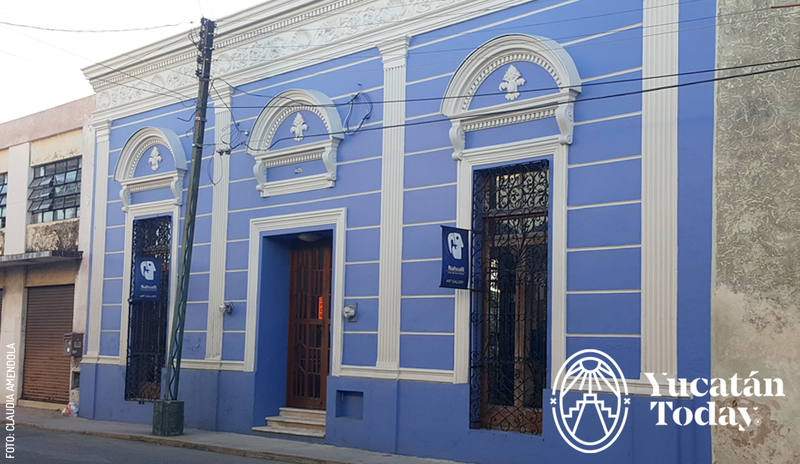 This café is located on Avenida Colón and offers its visitors an ideal space to hang out with friends. 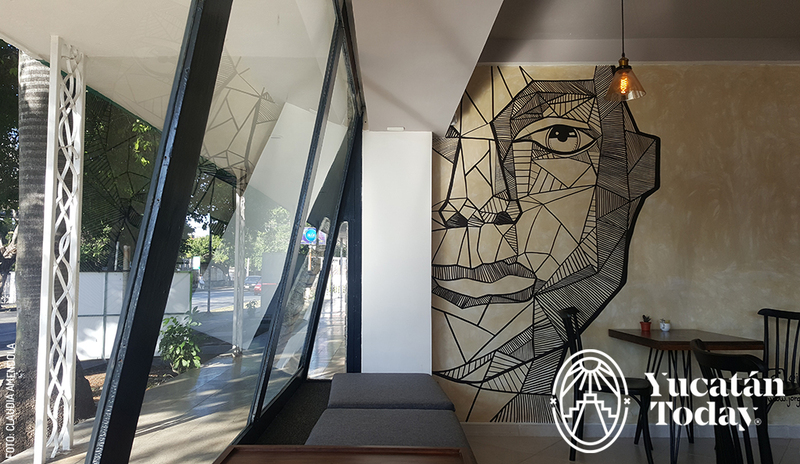 Besides the ample café where you can enjoy delicious breakfasts, Estación 72 exhibits great works of art by Mexican artists, available to whoever falls in love with one of them. On the shelves you will see sculptures influenced by Michoacán culture, along with other creations such as handbags, jewelry, and great paintings from talented Mexican artists. This is a place that goes beyond a simple café and becomes a cultural space where you can connect with yourself as well as enjoy art, and overall, spend time with friends while enjoying a good meal. You can be hosted in several different languages, such as English, Spanish, German, and Italian. (Avenida Colón x Reforma). Tapanco is a space where you can find theater plays and dance performances, as well as movies and exhibitions. There are different events every weekend. (Calle 54 #407 x 41 y 43, Centro). These are some of the many spaces in town where different forms of art are happening, and where you can have a close encounter with them and make them part of your everyday life. Get to know these incredible places and take advantage of the variety of exhibitions on offer in the culturally rich city of Mérida. Without a doubt, you will find more than one piece that will take your breath away.